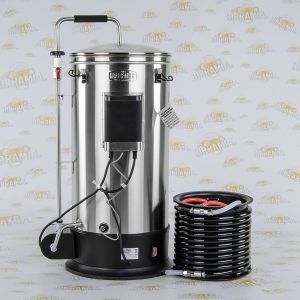 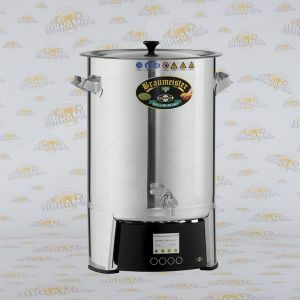 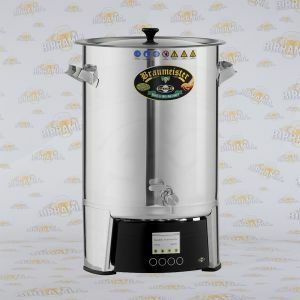 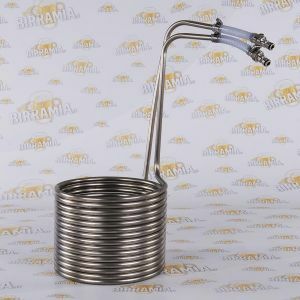 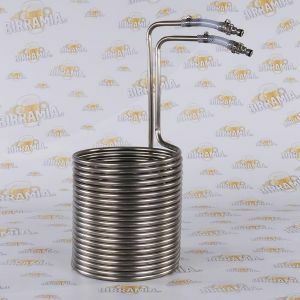 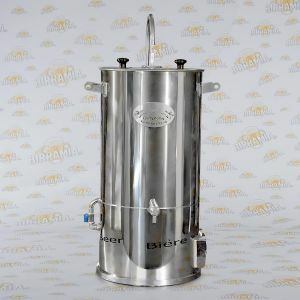 In this category the most enthusiast homebrewer can choose among the electric brewing systems Braumeister Speidel, available both for 20-23 litres and for 50 litres of beer, and our machines for All Grain beer: EASY, completely made in Italy, and Grainfather, cheaper and available in Italy exclusively at Birramia. 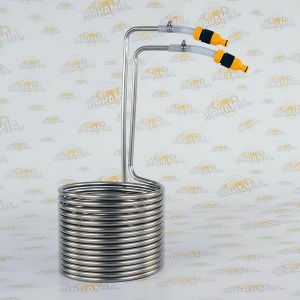 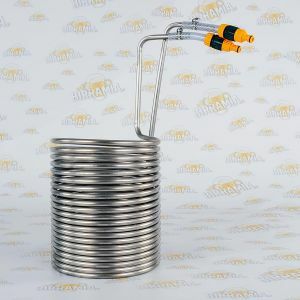 And that's not all: here you also find our stainless steel wort chillers. 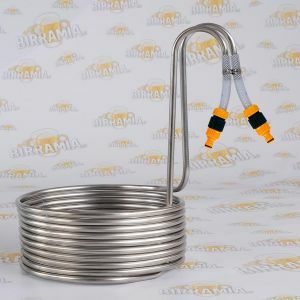 Birramia, we are expert in home made beer and homebrewing.